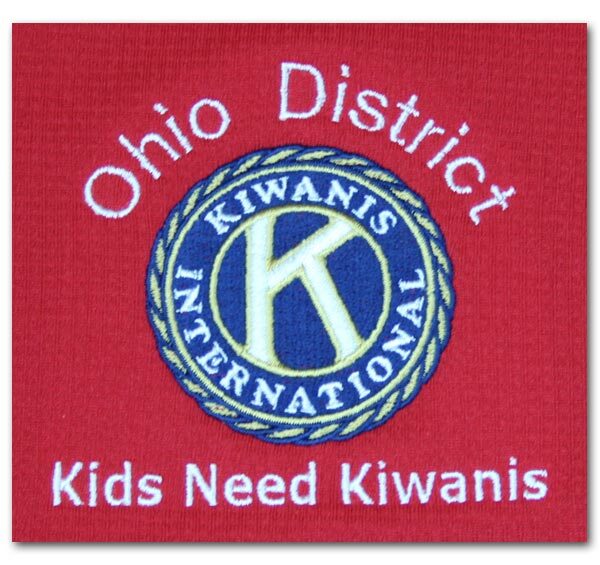 Kiwanis Clubs and individuals are asked to donate to support the leadership training provided to high school students at the Ohio District Key Leader event. 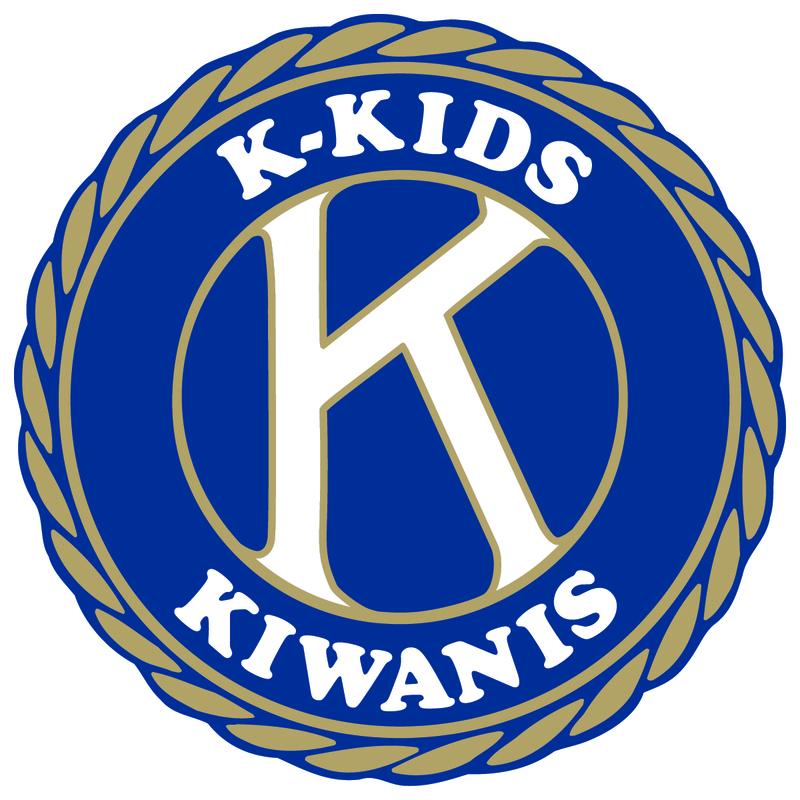 Key Leader is Kiwanis International’s leadership education program for students, primarily in high school. 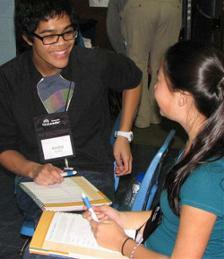 The Key Leader mission is to provide a life-changing experience that inspires young people to achieve their personal best through service leadership. 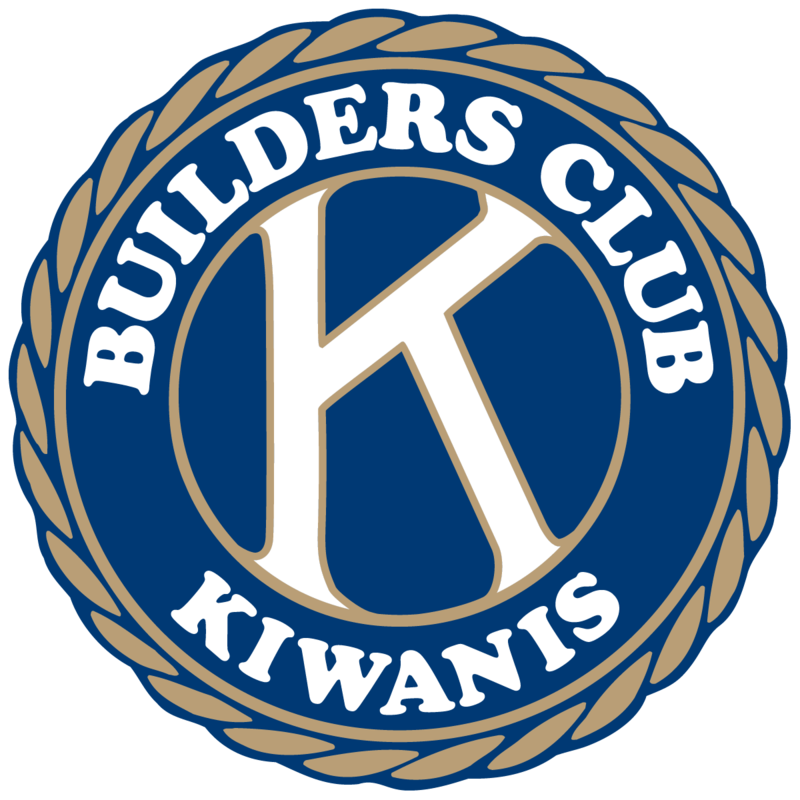 Events are open to all students ages 14 to 18, including those currently in a Kiwanis student group such as Key Club and students who have not yet been a part of a Kiwanis family program. 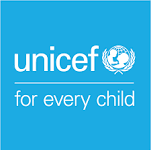 These funds are designated as a pass through fund and given to the Ohio District Key Leader program to provide scholarships to the leadership development training at the Key Leader event..